Cleaning solution is designed for quick and easy cleaning of whiteboards. 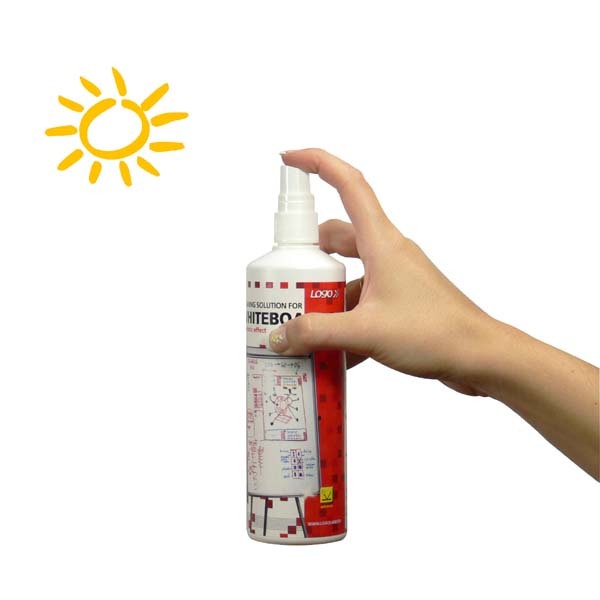 Spray the solution on wipe and clean the whiteboard. 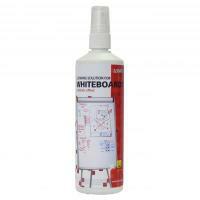 At bigger dirt spray the solution on whiteboard and let it act for a while.The solution is suitable for all types of whiteboard markers. Prepare an offer of this product for your customers. All data are editable and optional, the menu displays only filed arrays.